At Integrated Financial Planning Solutions, LLC, we work with people from all walks of life, providing fee-only financial planning to individuals and families, regardless of their net worth, income level or investable assets. However, we also have experience working with high-net worth individuals who encounter complex and challenging insurance, investment or estate planning issues. To assist you in addressing your financial planning needs, however complex or simple, we offer the following three levels of service. This is an interactive financial planning session where we analyze and provide specific advice on issues of most importance to you such as investments, insurance, retirement planning, educations savings, debt management, estate planning or tax management. We will provide a written financial plan with recommendations and solutions to your financial goal(s). The fee for this service will be quoted to you in advance and determined based on the complexity of your financial situation. Under this arrangement, you will be responsible for the implementation and monitoring of the plan. Of course, you can engage us on an “as needed” basis to help you assess your progress in meeting your goals. 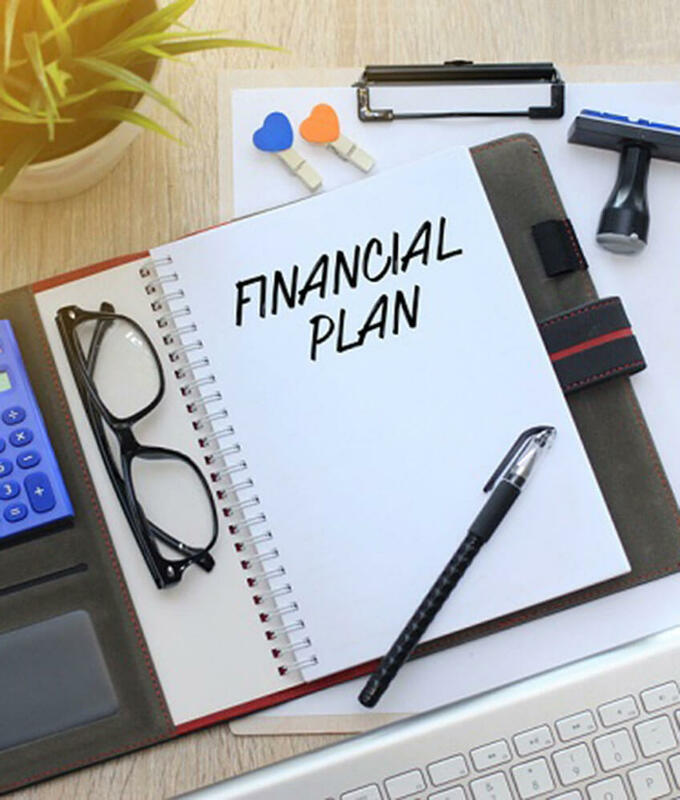 As an Annual Retainer Program client you will receive a written financial plan, detailed investment recommendations, assistance with implementing these recommendations and periodic reviews of your financial plan and investments. Your yearly retainer fee will be quoted to you in advance and determined based on the complexity of your financial situation. This program was developed for clients who want us to assist them in implementing our recommendations. See the "Specials" tab for additional details regarding the current retainer-based planning offering. Integrated Financial Planning Solutions, LLC, differs from other financial planners in that we do not manage investments. As a result, our firm does not bill for expensive asset-under-management fees. We design detailed investment plans for your assets and partner with you so you can manage your own investments (click here for a detailed description on why this approach may be right for you). We will periodically review your portfolios and make recommendations for rebalancing or investing new money. You will retain full control of your assets and investment decisions (click here for an example of how much you can save by using this approach). This service is designed for clients who need advice on a single issue or engage us to provide a “second opinion” on an existing or proposed invest mentor insurance proposal. We can also serve as the “quarterback” in helping you work with your attorney, accountant and insurance agent to assure that your overall financial plan is efficient and coordinated. Again, you will be provided in advance with a quote for the cost of our review, analysis and recommendation.